Philippine Army 303rd Infantry Brigade (303IB) commander, Brigadier General Benedict Arevalo, claimed the New People’s Army (NPA) remains the biggest threat in terms of security for next month’s midterm elections. 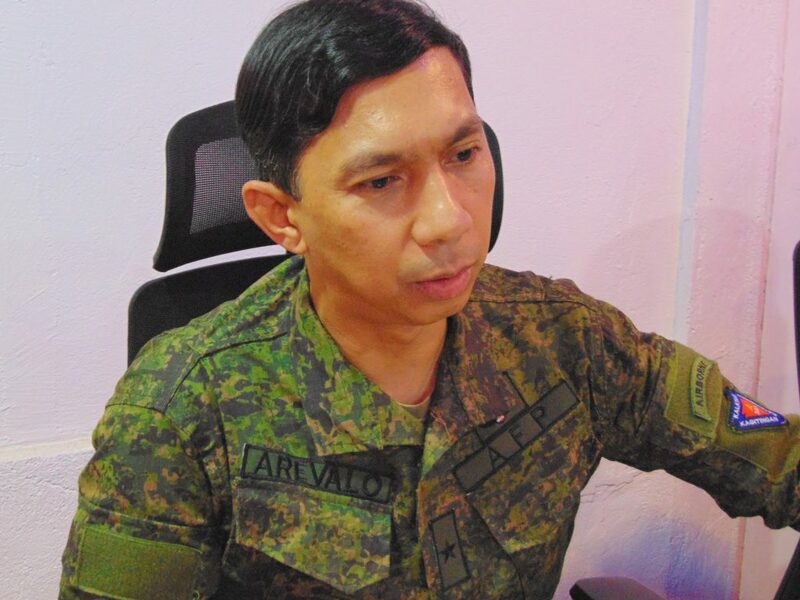 In an interview with Watchmen Daily Journal over the weekend, Arevalo said they have already recorded four instances since last month where military units have engaged in gun battles with insurgents. Arevalo, however, stated there is no doubt that local NPA are suffering considering both the recent capture of their leaders and the aggressive pursuit against the rebels. The general also revealed, during a recently concluded meeting with top battalion commanders in Negros Occidental, they have discussed initial plans, timelines, and resources needed for the peaceful conduct of elections.